Results of this meta-analysis highlight the potential advantages of long-acting injectable antipsychotics vs oral antipsychotics in treating schizophrenia. 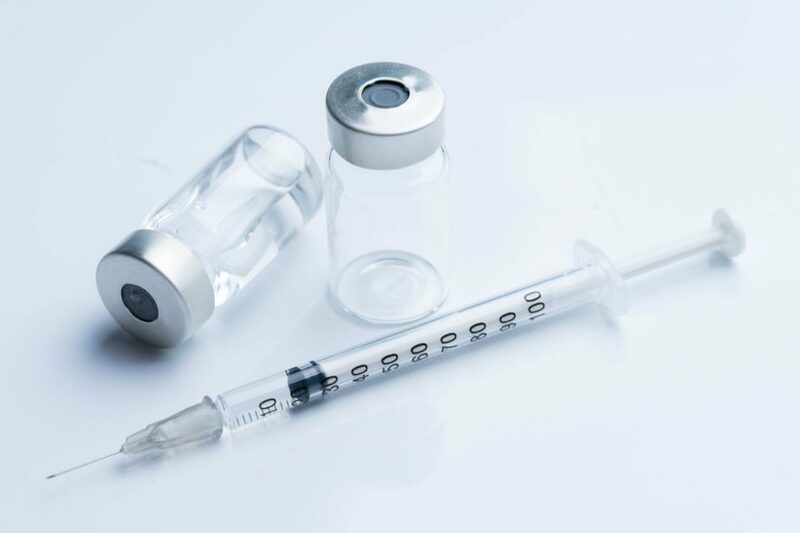 According to results from a meta-analysis published in Schizophrenia Bulletin, long-acting injectable antipsychotics (LAIs) were superior to oral antipsychotics (OAPs) in reducing hospitalization rates and all-cause treatment discontinuations in patients with schizophrenia. Researchers selected 42 cohort studies of ≥24 weeks’ duration and hospitalization data for a total of 101,624 patients. Primary outcome was hospitalization rate, quantified as number of hospitalizations per person-year. Secondary outcomes included hospitalization risk, all-cause discontinuation, and total hospitalization days. Patient severity and/or chronicity at baseline were also analyzed across studies as potential effect size moderators. According to meta-analyses, LAIs were superior to OAPs with regard to lower hospitalization rate (rate ratio, 0.85; 95% CI, 0.78-0.93; P <.001) and lower risk for all-cause treatment discontinuation (risk ratio, 0.78; 95% CI, 0.67-0.91; P =.001). However, LAIs were not significantly associated with lower hospitalization risk, described as the percentage of patients experiencing ≥1 hospitalizations (risk ratio, 0.92; 95% CI, 0.84-1.00; P =.06) or fewer hospitalization days (P =.39). When comparing clinical characteristics across studies, illness severity and duration were greater in patients treated with LAIs vs OAPs. The lack of a significant advantage of LAIs for hospitalization risk and hospital days may be explained by greater illness severity and chronicity in patients treated with LAIs. Results of this meta-analysis highlight the potential advantages of LAIs vs OAPs in treating schizophrenia. The high heterogeneity implicit in sampling many studies is a limitation clinicians must consider when interpreting the data. Further investigation of the advantages of LAIs over OAPs is necessary to determine optimal treatment options for patients. Kishimoto T, Hagi K, Nitta M, et al. Effectiveness of long-acting injectable vs oral antipsychotics in patients with schizophrenia: a meta-analysis of prospective and retrospective cohort studies. Schizophr Bull. 2018;44(3):603-619.